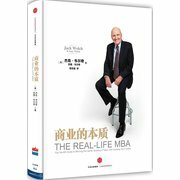 We offer you management books to help you manage your business and career. 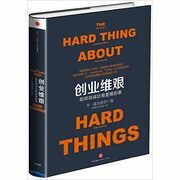 And some tell you other elites how to manage time and works. 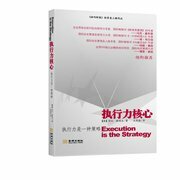 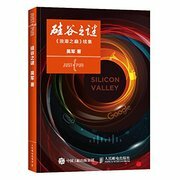 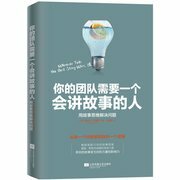 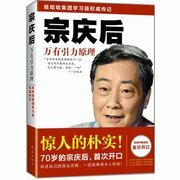 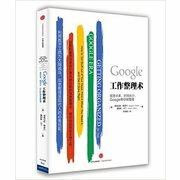 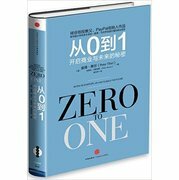 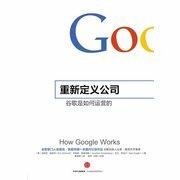 Such as THE REAL-LIFE MBA, How Google Works Chinese Edition.